"We believe working people will be better off if we leave the EU. The NHS will be stronger, class sizes smaller and taxes lower." During his Autumn 2016 Statement, Chancellor of the Exchequer Philip Hammond conceded Brexit would blow a £59 billion black hole in public finances. 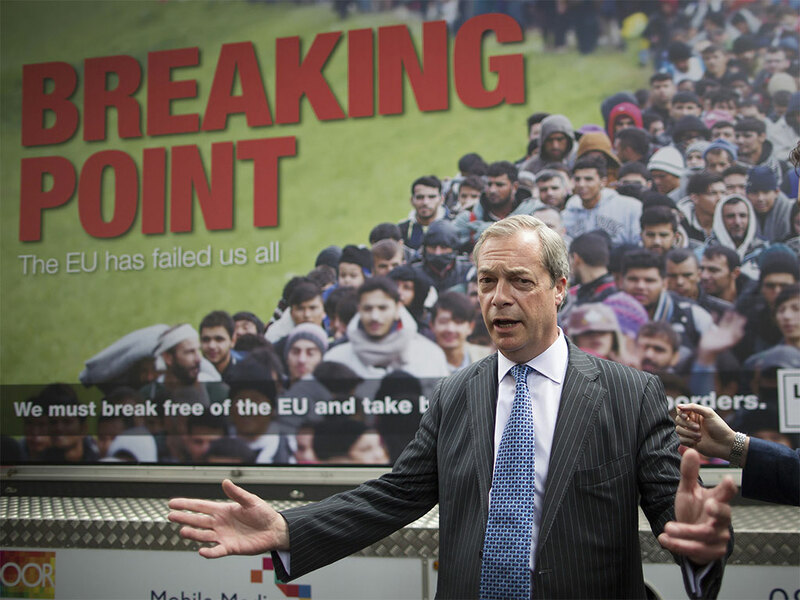 Ukip leader Nigel Farage deliberately confused and inflamed different issues - EU immigration, non-EU immigration and refugees - with his infamous breaking point poster. Additionally a series of distorted stories on migration were published by the Sun and other pro-Brexit papers such as the Express, Mail and Telegraph during the referendum. "Absolutely nobody is talking about threatening our place in the Single Market." 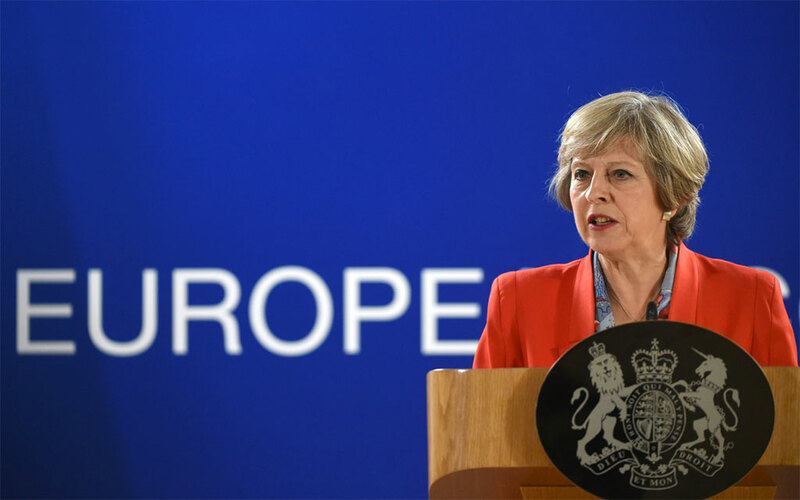 In January 2017 Prime Minister Theresa May acknowledged that she would pursue a "hard Brexit", taking Britain out of the EU's single market. "These emails show that the then Home Secretary did everything in her power to try and water down the positives of our membership of the EU." 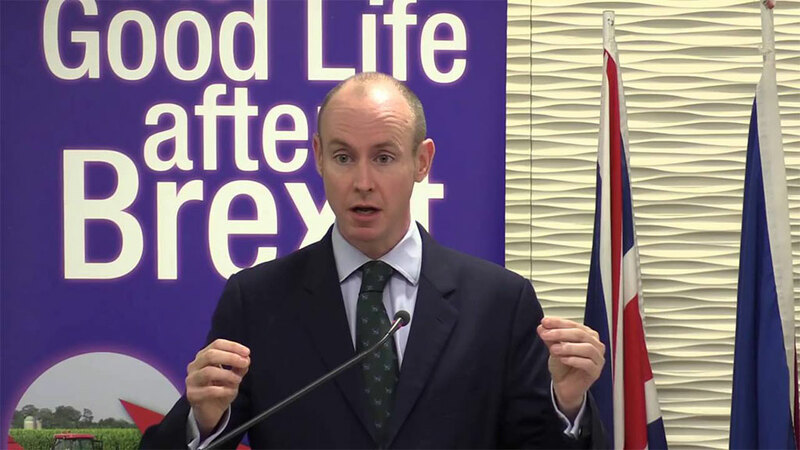 Tim Farron on allegations Theresa May played up "benefits tourism" - EU nationals coming to the UK to live on welfare - despite evidence that it was only a "small-scale problem". Angela Merkel's lobbying has reportedly led to a "realisation" in Washington that a deal with the EU would benefit the US far more than one with the UK post-Brexit. In January 2017, after meeting Trump’s advisers Boris Johnson claimed Britain would be "first in line" for a trade deal. "To suggest that Turkey is on the verge of joining the EU. To suggest that this is somehow imminent was a lie. To try and suggest that there is a link between criminality and Turkish communities - it is scaremongering." Baroness Warsi explains why she had to quit the Leave campaign. 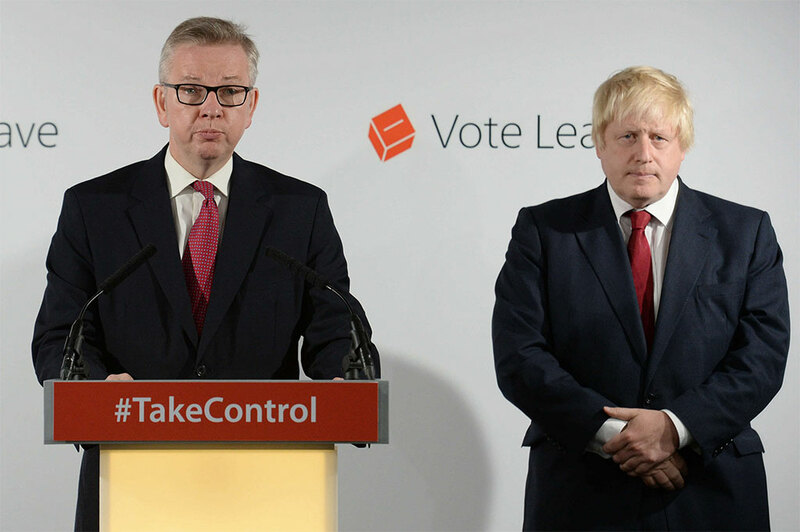 On 23 June 2016 the United Kingdom voted to leave the EU. 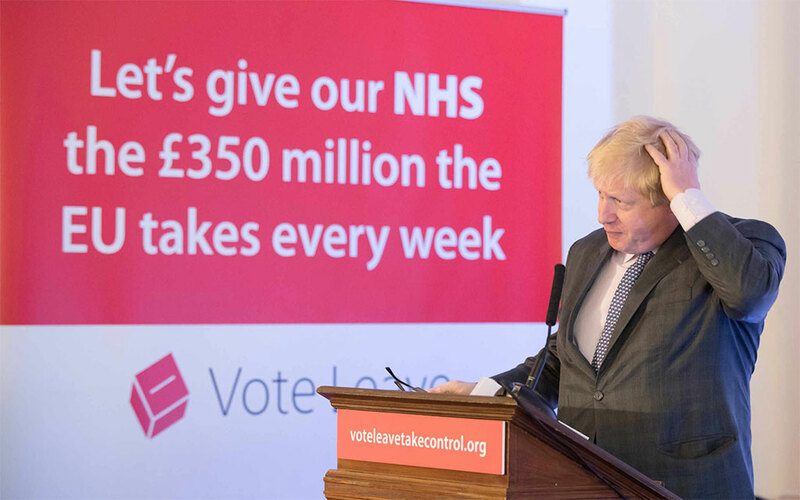 During the campaign Leave shamelessly lied to the British public promising a brighter future. This website acts as a reminder of those promises and lies from prominent politicians. Open Britain believe we are stronger with Europe. 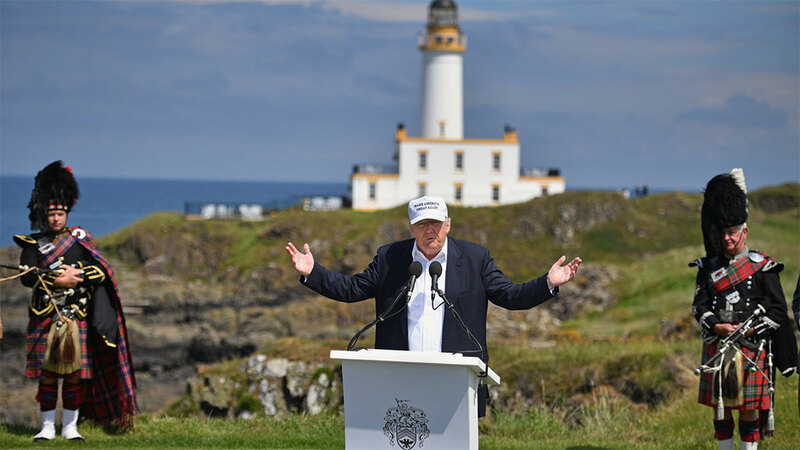 They campaign for a close relationship with Europe and for the Government to change its hard Brexit course.